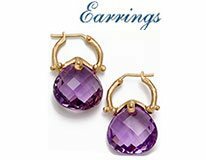 Subscribe to our email newsletter today to receive the latest in jewelry news and to view our special offers. Use coupon code Love19 for 10% off Valentine's Day orders. Our story begins over 30 years ago, starting as a small manufacturing company and jewelery store on 47th street, and a decade later, the launching of JewelryNest, our online jewelry store. 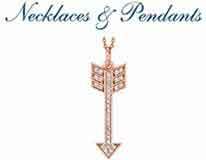 Our idea… if we coupled the same high quality merchandise and unsurpassed customer service at an online store, that we provided at our storefront, we would be able to reach and provide an even larger customer base with our extraordinary fine jewelry. 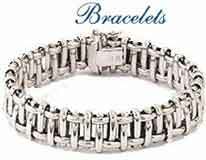 And so, JewelryNest has now been providing customers with high end fashion jewelry for over 20 years. 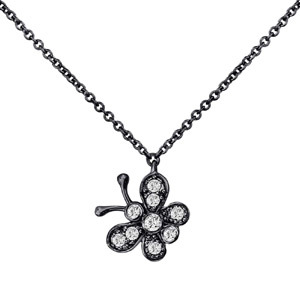 And just as we provided quality merchandise and a deep sense of caring for each and every customer, that’s what we continue to do at JewelryNest. 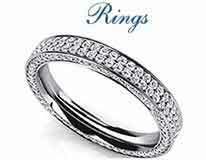 Whether you’re looking to purchase an engagement ring, diamond ring, gemstone necklace, or gemstone earrings, JewelryNest sales associates will guide you every step of the way, assuring your utmost satisfaction and confidence in your purchase. Always captivating our customers with new and innovative items, watch here closely for our frequently updated merchandise and specials.